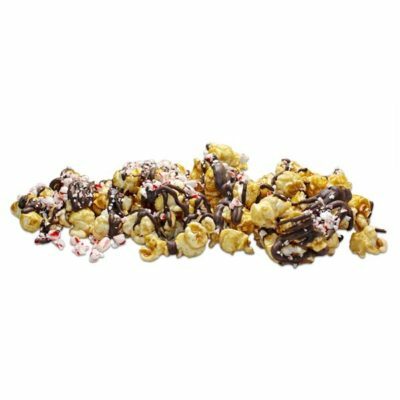 Fresh caramel popcorn takes you island hopping. 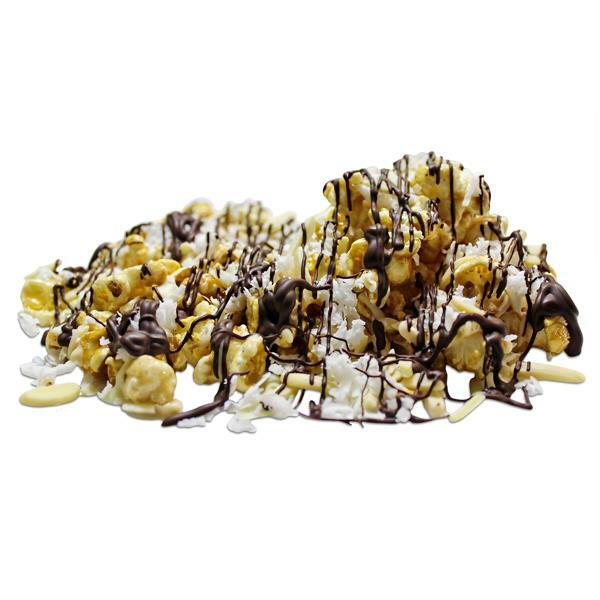 Noela's caramel corn mixed with coconut and delicious organic almonds then drizzled with dark Belgian chocolate. Take me away but grab the bag of tropical crunch. Available in a 1/2 gallon bag, or 1, 2 or 5 gallon bucket. 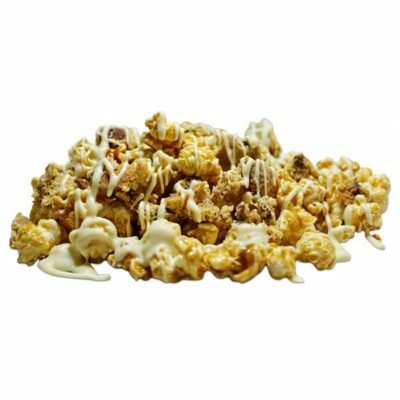 Fresh caramel popcorn takes you island hopping. 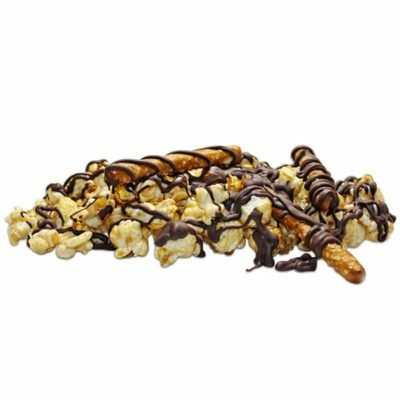 Noela’s caramel corn mixed with coconut and delicious organic almonds then drizzled with dark Belgian chocolate. Take me away but grab the bag of tropical crunch. Available in a 1/2 gallon bag, or 1, 2 or 5 gallon bucket.